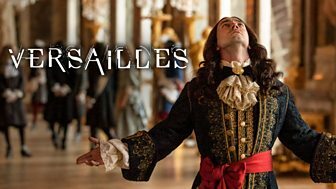 His resolve reinforced, Louis is dismissive of the pain his plans will cause others, be they Philippe or Protestants of all classes. 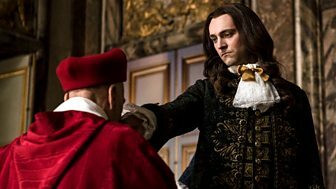 \n\nCardinal Leto is confident of making the king marry Isabella of Portugal. 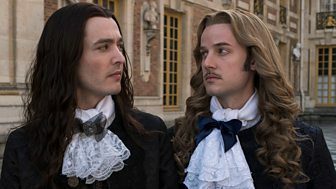 Suffering an identity crisis, Louis gets moody, unable to reveal the reason.\n\nJeanne's protest pamphlets in Paris bring reprisals led by Marchal. 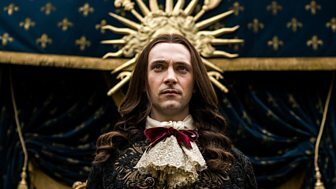 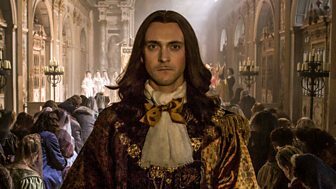 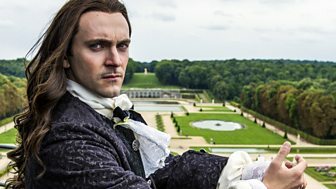 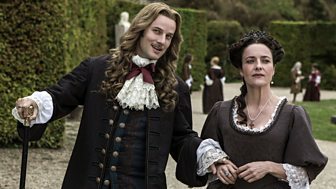 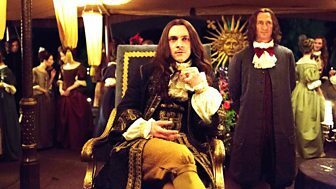 Little can be taken at face value as Louis negotiates with Leopold over Spain, the Bastille governor has a sorry tale for Philippe and Sophie surprises Marchal.